Proximity Card Reader | Readers, Pin Pads & Exit Button | iACRMF-1 | | iLink Professionals, Inc. 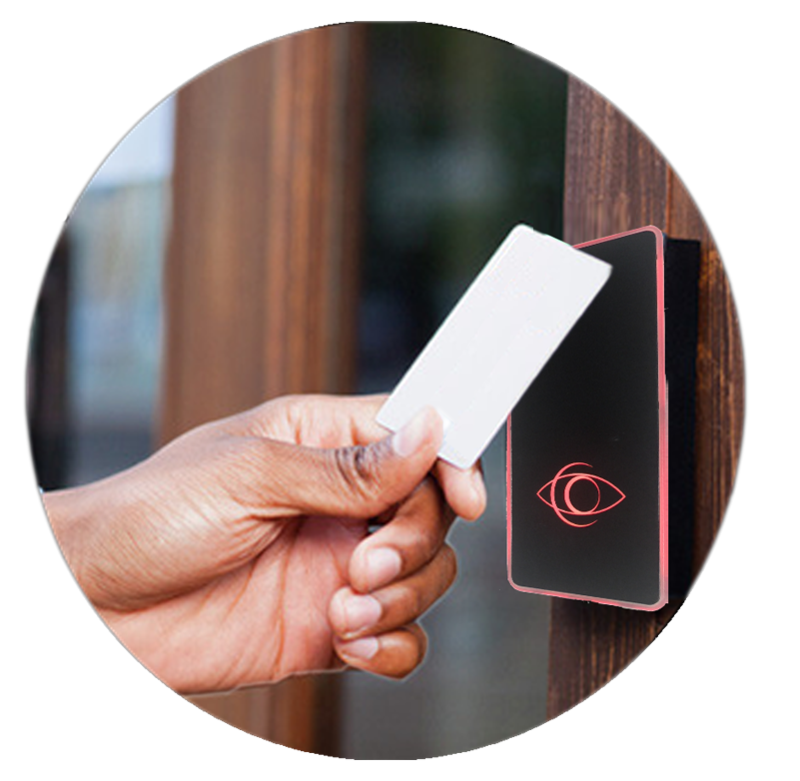 The iACRMF-1 is a proximity reader that can read a wide range of 125kHz type proximity cards or fobs that is simple to install. The iACRMF-1 proximity readers are the perfect product for commercial buildings that have areas where security is a high priority. If you have a business then I highly suggest you get this product. This product allows me to track who is going where within my building. So much easier to keep track of who is going where with this product.